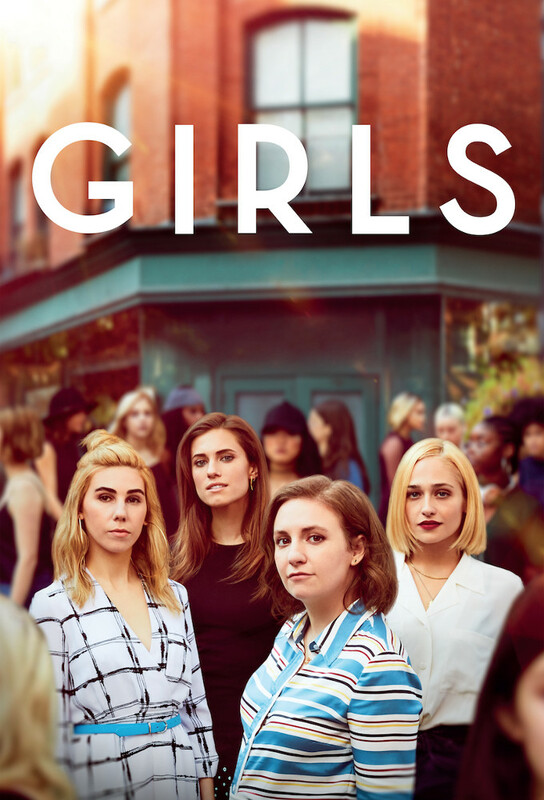 A comedy about twentysomething women navigating their way through life in New York. Hannahs parents rescind their financial support and she loses her unpaid internship. Her roommate, Marnie, throws a dinner party for their nomadic friend Jessa, whos returned from yet another journey. Hannah reveals her AIDS phobia when she realizes Adam might not be monogamous. Marnie lives in denial of her growing boredom with her long-term boyfriend. Jessa avoids Marnies meticulously planned day at a womenʼs health clinic, where Shoshanna confesses a humiliating secret. Hannah meets up with her erstwhile college flame to find out how she contracted HPV, uncovering much more in the process. Marnies art-gallery boss introduces her to a cocky artist who piques her interest. Jessa gets a babysitting gig. Adams risqué text message sends Hannah over the edge. Jessa gets distracted while babysitting. Shoshanna reunites with a guy she knew at camp. Ray and Charlie stick their noses where they dont belong. Hannah visits her parents in Michigan for their 30th anniversary, and winds up going on a date to a fund-raiser for a local family who suffered a tragic loss. At a raging party, Hannah sees a different side of Adam. Jessa lures the sender of an anonymous text message. Marnie finds out what Charlies been up to recently. Shoshanna gets a hand from Ray when she needs it most. While Hannah delves deeper into Adams life, an unemployed Jessa and a down-and-out Marnie end up forming an unexpected bond before coming face to face with an eligible bachelor who is pretending to be something he is not. Feeling resentful of an old classmates success and unable to make rent, Hannah is forced to take a job at a café. Marnie has trouble handling Hannahs emotional and financial needs. Jessa runs into her old boss. Shoshanna meets her online match.